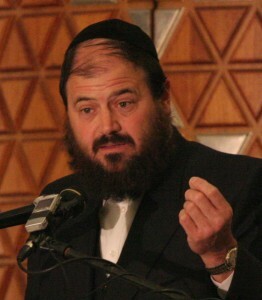 Rabbi Yakov Horowitz is the founder and dean of Yeshiva Darchei Noam of Monsey, and founder and Director of Project Y.E.S. (Youth Enrichment Services). He is recognized throughout the Jewish community as an authority on raising children in these troubled times.